Product innovation has never been more thrilling than today, don’t you think? Come talk to us at FAKUMA 2018. A simple face-to-face conversation with one of our R&D engineers will definitely spark your creation and production ideas. Let us help you anticipate, create and innovate your product designs, from the drawing table all the way to the shelf. 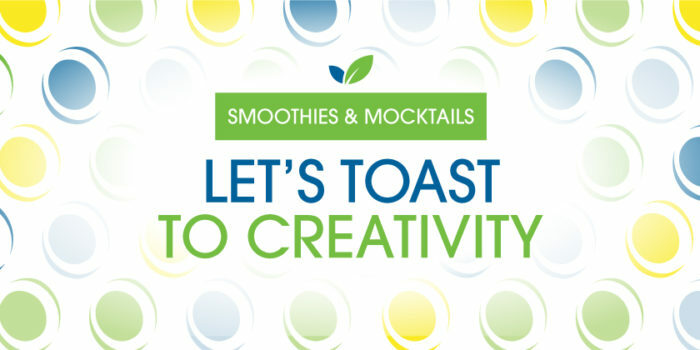 LET’S TOAST TO CREATIVITY AND INNOVATION. October 16 – 20, 2018; Hall B4, Booth 4012. Stop by for a smoothie in the morning or a mocktail in the afternoon and tell us about your ideas and needs. Together we can find a customized solution for both new and existing products. We really look forward to listening to your story.